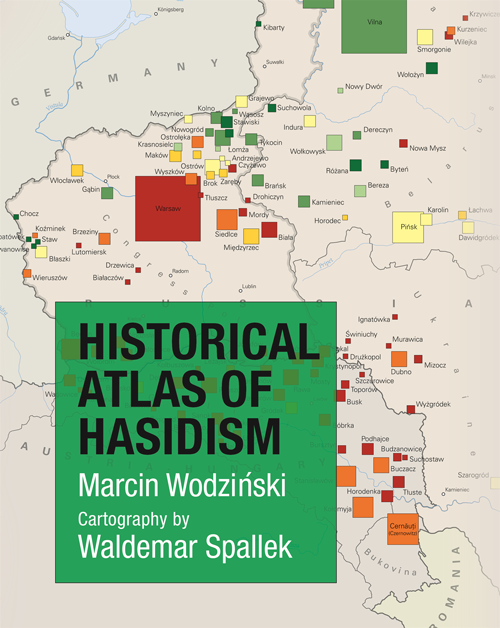 Historical Atlas of Hasidism is the very first cartographic reference book on one of the modern era’s most vibrant and important mystical movements. Featuring seventy-four large-format maps and a wealth of illustrations, charts, and tables, this one-of-a-kind atlas charts Hasidism’s emergence and expansion; its dynasties, courts, and prayer houses; its spread to the New World; the crisis of the two world wars and the Holocaust; and Hasidism’s remarkable postwar rebirth. Historical Atlas of Hasidism is visually stunning and easy to use, a magnificent resource for anyone seeking to understand Hasidism’s spatial and spiritual dimensions, or indeed anybody interested in geographies of religious movements past and present. Marcin Wodziński was born in 1966 in Świdnica, Silesia. After completing Polish studies (literature) and Silesian studies (history) at the Wrocław University he defended his Ph.D. there. From 1996 to 1998 he taught at the Beijing Foreign Studies University, China. Subsequently he took position of the assistant professor, later professor, in the Department of Polish Studies at Wroclaw University. Since 2005 he has been head of the Department of Jewish Studies at Wrocław University. 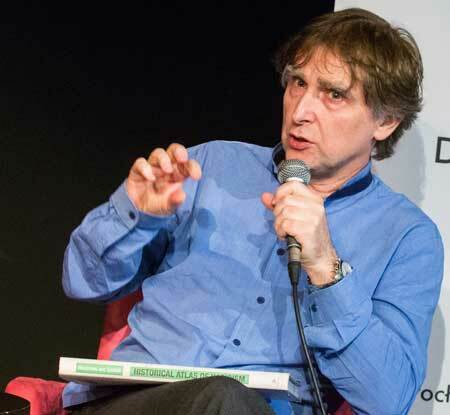 He also spent extended periods of time at universities in Israel and the US, and, between 2007 and 2014, worked for the Museum of the History of Polish Jews in Warsaw, where he held the position of chief historian. His research focuses on Hebrew epigraphy, Jewish material culture, and the social and religious history of the Jews in nineteenth-century Eastern Europe, especially history of Hasidism and the Haskalah. His publications include more than a hundred articles in Polish, English, Hebrew, French, and Czech; thirteen books(two of them co-authored); and six co-edited volumes. Of his recent books he is most proud of Historical Atlas of Hasidism (Princeton University Press, 2018), Hasidism: Key Questions (Oxford University Press, 2018), as well as the co-authored book Hasidism: A New History (Princeton University Press, 2017). Waldemar Spallek is assistant professor of geographic information systems and cartography at the University of Wrocław in Poland. In addition to designing maps and other geovisualizations, he is a specialist in thematic cartography and the history of cartography. 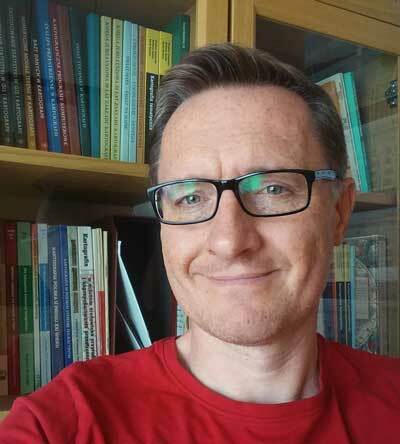 He is the author of a number of cartographic publications, including Thematic Cartography (2012), a series of Polish geographic atlases (2018), as well as many atlases for students. He is also an author, consultant, and translator of books on geography and history, and is a trained operator of unmanned aerial vehicles.